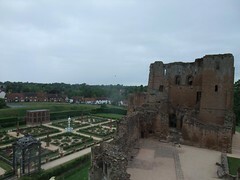 The final part of my west midlands tour from a year ago was visiting Leamington Spa and Kenilworth. I stayed at a central but less than great Travelodge (for the price should I really make my own bed? ), although this was a year ago so perhaps it has improved. 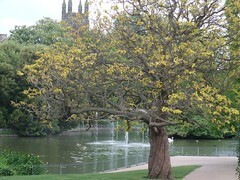 Jephson Gardens – A set of gardens (shocking I know) near the pump rooms. Nice for a walk around. 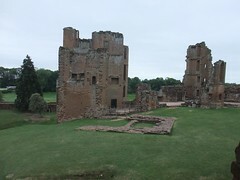 Kenilworth Castle – this was undoubtedly the highlight of my time in the west midlands. A big call I know. 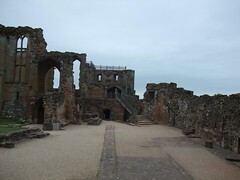 Perhaps it was because I’d only heard of the castle in passing, that it took a bus ride and a walk to find or maybe the other sites from the region had tempered my expectations. 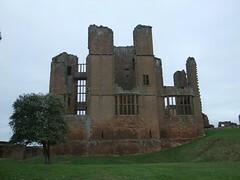 The Castle, like so much in Britain has a storied history, particularly as home to Robert Dudley the love of Elizabeth I. 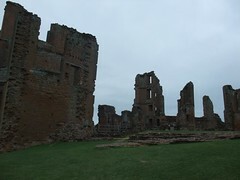 Most of the Castle is now in ruins and that’s what gives this site its power for me. For once British weather was only overcast and windy but lacked rain. Venturing through the collapsed walls with nothing but fields surrounding you, with the air whipping around provided an excellent atmosphere. Dare I say even a romantic one? 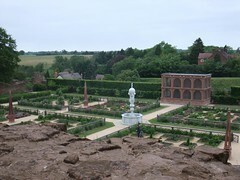 Make sure to pick up the audio tour and take in the ornate gardens. 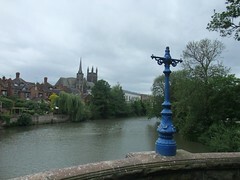 I realise my in-depth descriptions may make Leamington Spa sound quite dull. 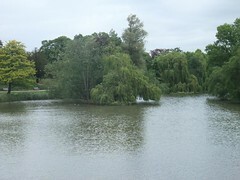 Perhaps it is but sometimes you need a bit of a break and Leamington offers just enough stuff (or access to stuff) to make a weekend of it. Or if you feel like it a day trip.